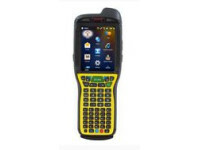 Gamma Solutions offers a wide range of mobile computers and handheld products for businesses of all sizes. 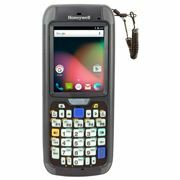 Enterprise customers can now select from a variety of pocket size mobile computers, rugged PDAs, pistol grip terminals as well as a wide range of reliable state of the art technologies from reputable companies such as Intermec, Honeywell, Zebra, Hand Held products and Datalogic. We have the industry’s broadest line of WiFi Certified™ products in a variety of form factors from many manufacturers. Light duty mobile computers are designed specifically for mobile field professionals who need productivity and reliability beyond a smart phone. They deliver outstanding performance in retail, supply chain and light-industrial environments. Medium duty mobile computers are perfect for use in ports and intermodal applications, outdoor logistics operations, and any harsh environment where reliable data collection is needed. It’s just as easy to pocket as it is to use. 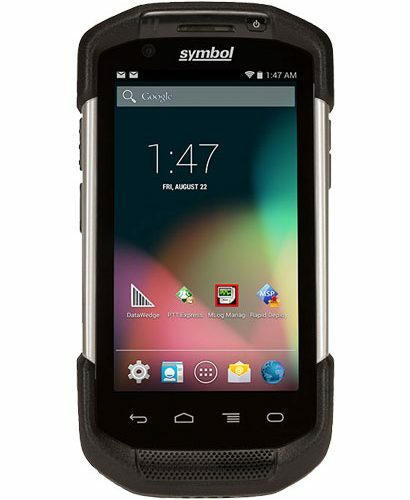 Heavy duty mobile computers are ideal for field mobility applications that demand a compact form factor with no compromise on ruggedness. They provide support for today’s more processing intensive, elegant and intuitive applications. Hazardous location mobile computers are the best choice for workers in the chemical, oil and gas, and pharmaceutical industries. They are the right choice for use in hazardous locations where real-time information processing is critical.